Ever wanted to be Michael Cera? Well too bad, you still can’t! If you like games with a throwback look and feel to them, you’ve come to the right place. This game has some really great chiptune style music, 8/16 bit-esque graphics, and old school brawler gameplay. Everything about it is a love letter to NES era games. 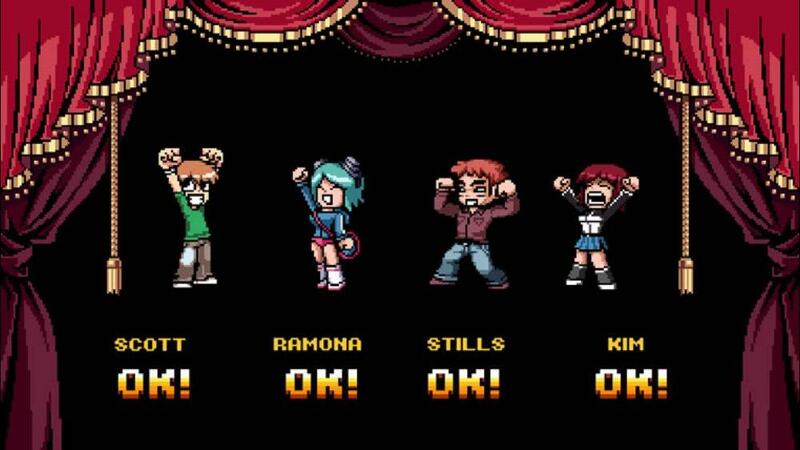 The default choices are Scott Pilgrim, Ramona Flowers,Stephen Stills, and Kim Pine with one more character as an unlockable and another available via paid DLC. Play alone, or with up to three of your friends locally. The characters are pretty similar in how they play. 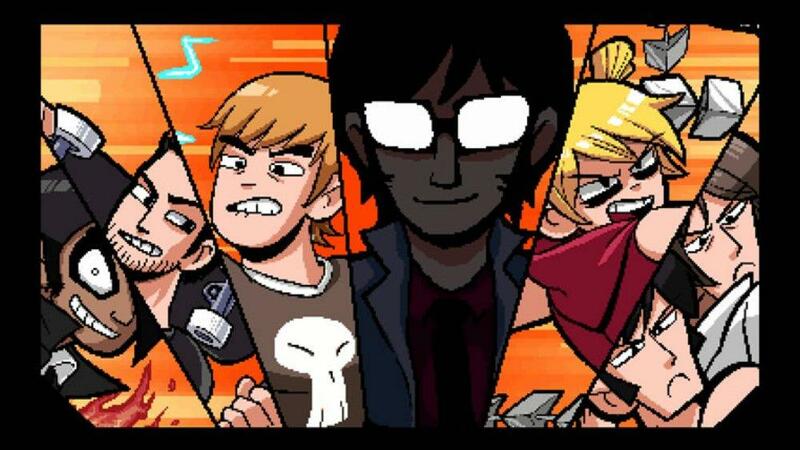 There are seven main levels to fight through and seven of Ramona’s Evil Ex’s to defeat. After the initial honeymoon phase with the game, it becomes unfairly difficult and a chore to play. 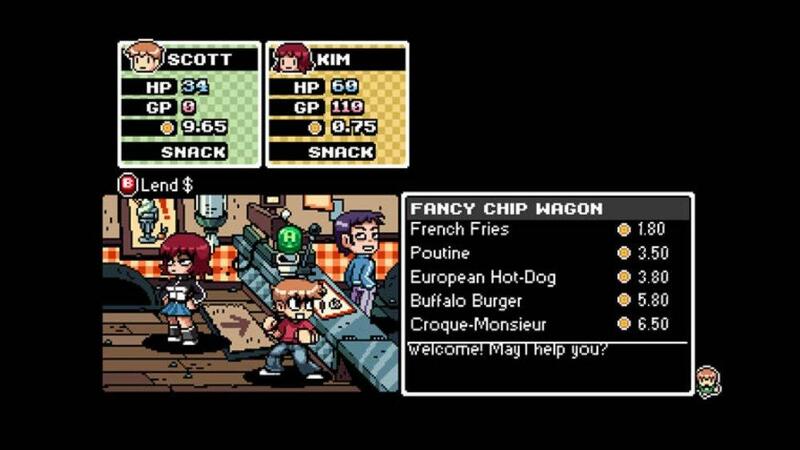 As you fight along, you’ll earn experience to level your character up and collect coins to buy food and power-ups. Eventually you’ll be strong enough and capable of performing some key abilities. Once you’re able to do certain moves, such as the ability to roll toward or away from enemies, the game really opens up. From that point on, I really had a blast with this game. I felt much more in control of the fights and got a big thrill seeing my character run incredibly fast right into a common thug and take them down in one hit. It was tons of fun zipping around, dodging attacks, and tossing all kinds of random items at my foes. From then on, I could really get into the flow of the game and experience a childlike wonder that kept me coming back again and again. After completing the game once with Scott, I started a fresh game with Ramona. It was a bit tough to play the beginning again while being so weak and slow, but I knew what to save my money for and the grind was shorter the 2nd time through. Each character had a different ending and I plan to finish the game with the remaining characters because of that reason. I recommend playing this game if you are a fan of old school games and are willing to play the first stage a half dozen times to level up enough to make the rest of the way enjoyable. If not, I would pass. 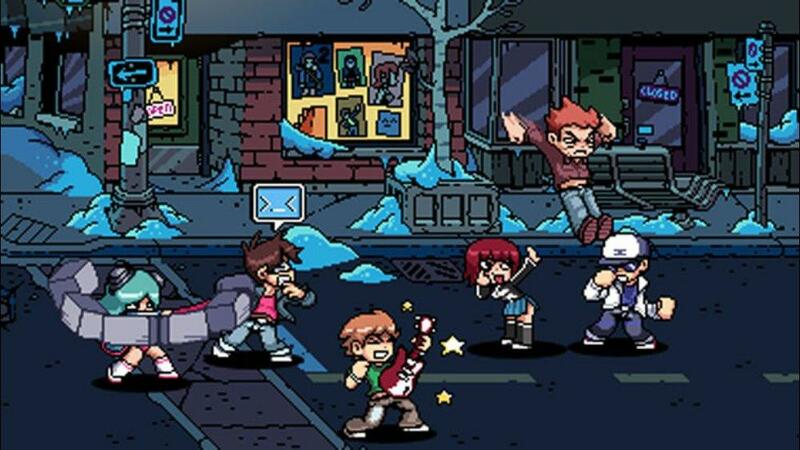 Scott Pilgrim vs the World: The Game is a downloadable game for the Xbox 360 and Playstation 3. It is 800 MS point or $10. I finished the initial playthrough in approximately 6 hours on “Average Joe” difficulty while earning 100 achievement points.